Discussion in 'The Blog' started by JosefVStalin, Oct 9, 2012. Awesome, I just picked up the game myself, having loads of fun. 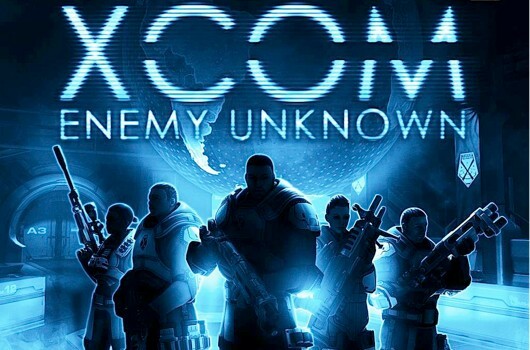 It reminds me of the days when I used to play the original X-COM.